Hi everyone, I've had a little secret that I can finally annouce now! I'm joining the Really Reasonable Design Team!!! I was so excited about it, I get started in May!!! Please check the blog and welcome everyone!!!! It's hard to believe that it's time to announce our new Really Reasonable Ribbon's Ramblings Design Team. Where did the last 6 months go?? First I want to thank our retiring design team members. We will miss them. Jan will be leaving us and Dawn will be leaving but hopping back each month for our Blog Hops. They did a fantastic job and gave us tons of great ideas and inspiration. I encourage you all to visit their blogs and become a follower so you can continue to be inspired by their fantastic work. I also want to thank everyone who applied for our new design team positions. There were so many awesome entries that it was very hard to select just 13 people. You'll find some familiar faces below and several brand new ones too. So without further delay, please meet our new Really Reasonable Ribbon Design Team. 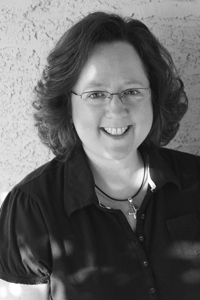 We are thrilled to welcome new DT member Linda Abadie to the team. My name is Linda Abadie. I am a papercraft artist and a registered nurse practicing as an Assistant Director of Nursing in the state of Virginia. I am married to my wonderful husband, Andre and have two boys. They are my inspiration and have been very supportive and enthusiastic about my hobby as I am. I have a passion for stamping with various techniques, hand-doodling with marker and paint and love to create my own unique embellishments. Creating art has become therapy for me. It brings me happiness and helps me stay positive in life. I consider my style as happy and full of bright colors. I am very thrilled to be part of the team and am excited to start this creative journey and share my creations with you. You can see my work at my blog The Craft of Caring. 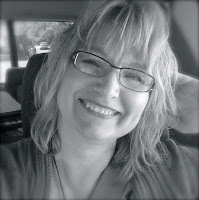 We are also welcoming new DT member Patti Hamil to our team. Hi, my name is Patti Hamil. I’m a mother to 3 grown children and wife to a very supportive husband. We have two furry babies as well, an English Bulldog and a Rottweiler. I have been scrapbooking for about 15 years and scrap almost every single day. I am so happy to be a part of the Really Reasonable Team and can’t wait to get to know everybody! Scrapbooking is an important part of my life, it is my stress relief and I also feel that it is important to preserve our memories for future generations. I also just love playing with all the beautiful products, especially beautiful ribbon and trims! I have been lucky enough to have been on some wonderful design teams, have been published and have had several projects on QVC and HSN. The best part of this hobby is all of the wonderful and lasting friends that I have made throughout the journey. Visit me at my blog My Pieces of Time. 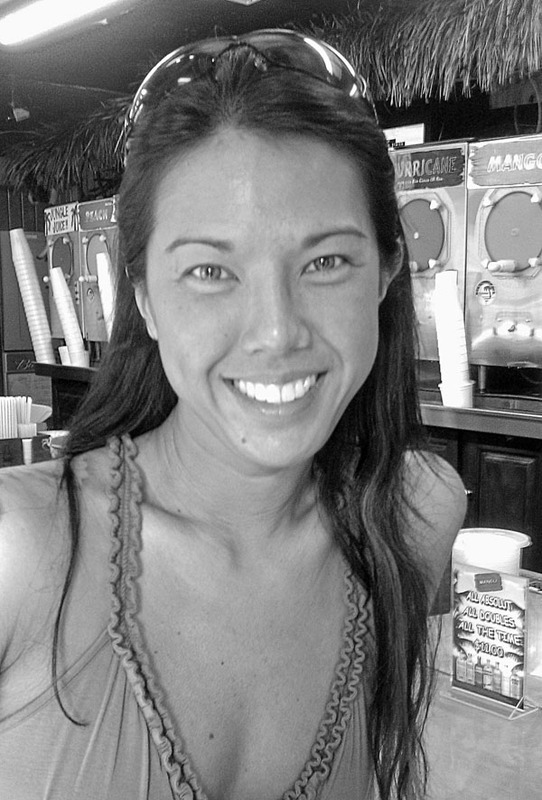 And another big welcome to our third new full-time DT member Cherry Nelson. Hello my name is Cherry and I live in a very rural area in Oregon along with my dh and son, two cats, and dog. I have loved creating and crafting since I was a little girl. I stay in touch with my feminine side by creating..love vintage and anything shabby! It's all good! I love to find unique little embellishments and vintage bits and bobs to make my creations one of a kind. I enjoy making cards and altered art the most. This passion to create keeps me sane and makes my heart happy. I have loved meeting like minded folks and sharing this hobby and passion with others along the way! 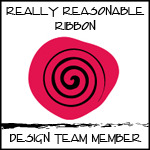 It is so exciting to join up with the Really Reasonable Ribbon design team! I look forward to inspiring and being inspired! You can find my work on my blog Cherry's Jubilee. We are so happy to have Cheryl returning for this term. 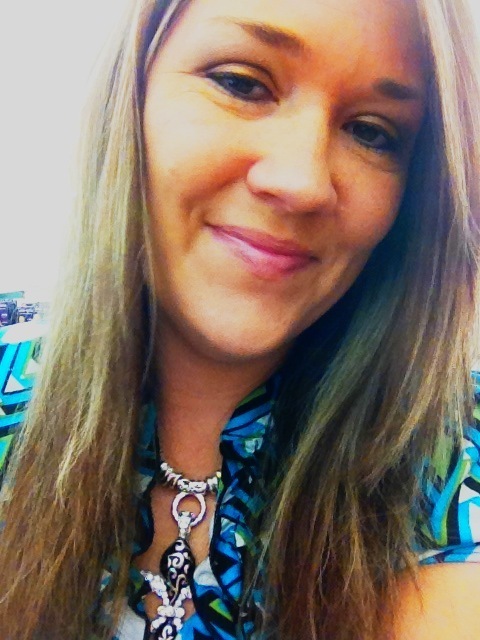 Hello everyone, my name is Cheryl Walker and I'm super excited to be staying on with RRR! Ive been married for 20 years to the most wonderful husband in the world, and we have 3 wonderful kids together. We also have 2 cats (the boys) and 1 dog (Chloe). We now live in Utah. I was born and raised in California and lived there for 35 years before moving to Utah in 2005. Yes, that means I'm now 40....hehehehehe :) I used to scrapbook back in 1995-1998 and then took a break for awhile. I started card making in 2005 shortly after our move to Utah. I went to a SU! class and was hooked!! Now I do cards, scrapbooking, altered items and other fun projects too. I'd love to have you visit my blog Sweet Designs by Cheryl. Misty will also be back for another term with her terrific hair bow ideas and scrapbook pages. Hi! I am Misty Willis...aka mommyof5kidz. I have been with Bonnie for 2 full terms now and I am thrilled and honored to be joining the team for a 3rd term. My love for ribbon has only grown more over the last year, and every single project I complete has ribbon on it somewhere. I love Really Reasonable Ribbon and the selection is magnificent...second to none. When I create with ribbon from Bonnie’s store, I am confident that the quality is superior...and that my projects will be durable and able to be passed down to my own children in time. Bows, hair accessories, home decor projects and wearable art are just a few of my favorite things to add ribbon to. I am also an avid scrapbooker and starting to dabble with making cards. I am so excited to be embarking on another term with this magnificently talented team! Stop by my blog Mommy of 5 Kidz to see some of my work. Corri will be returning for a second term sharing her fun cards and Cricut creations. I got a Cricut at a black Friday sale. I've been hooked ever since. at my blog Bug Lover Cards. Emily is also returning for a second term with her fun scrapbook creations. Hey everyone! My name is Emily Lanham and I reside in Southern Ohio with my childhood best friend who doubles as my husband, Brandon, and my 3 year old daughter Reagan. I've been scrapping for as long as I can remember but I really made it a hobby about 6 years ago. I slowly became a collector of all things scrapbooking (especially ribbons, paper and stamps!). I rarely scrap my own layouts but I do enjoy making cards and mini albums for others (and some of those for myself on occasion!). I really like making things from items that I can find around the house such as: toilet paper rolls, food boxes, paper lunch bags, and all kinds of other found objects that I can alter! I am very excited to be a part of this fabulous team! I hope I can inspire you all along the way! You can see more of my work on my blog athttp://www.createserendipity.net. My name is Judith (Judy) Rozema. I live in Central Nebraska, in Cornhusker country, and have been married for 30 years. I have a daughter who is a freshman in college, and a married son who is a pastor and lives in North Carolina. Two dogs (labs) and a 17 year old water turtle round out our family. During the school year, I am a part-time elementary music teacher. When I'm not stamping, I enjoy watching movies, crocheting, and junk jaunts! You might know me on Splitcoaststampers as StampingQueenJAR. My blog is Joy in a JAR and I hope you will stop by for a visit! I am thrilled and delighted to be a part of the Really Reasonable Design Team! And now for our Special Events Designers who will join us for Monthly Blog Hops and some other fun activities. 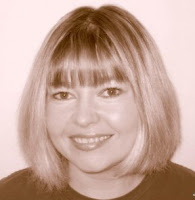 I'd like to welcome Debbie Seyer on as a new RRR Special Events DT member. 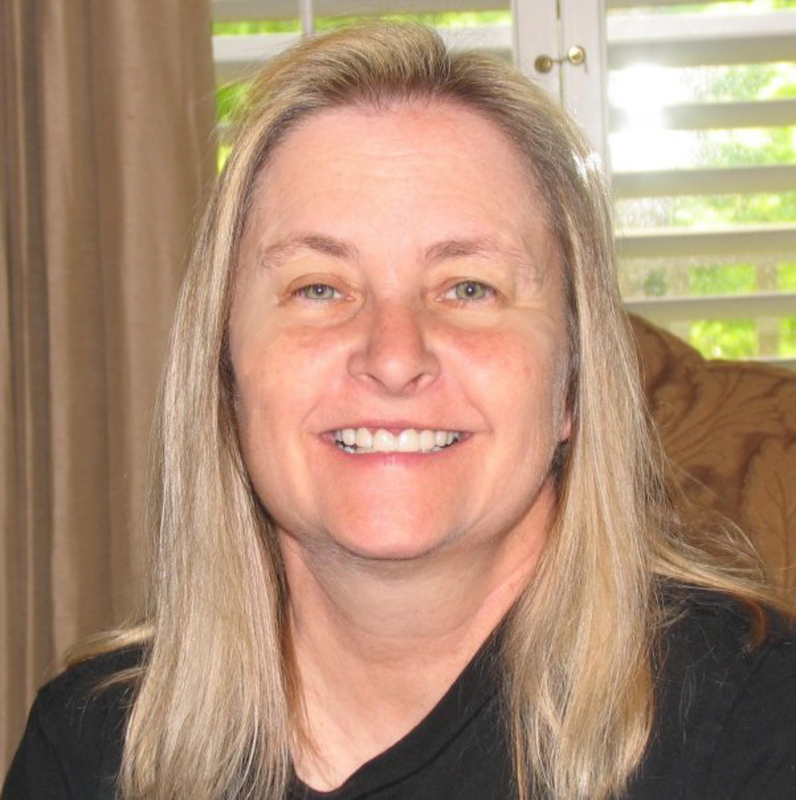 My name is Debbie Seyer and I live in a small town just south of St. Louis, Missouri. I am a stay-at-home mom to three beautiful girls and have been married to my High School sweetheart, Keith, for 20 years. My paper crafting journey started when our whole family went to Disney World in 1996. I started scrapbooking and finally found a hobby where I could actually complete my projects. In 2000, a friend invited me to a rubber stamping home workshop and I fell in love with cardmaking. I feel that none of my projects are complete without ribbon! I am proud to say that I have been published multiple times in paper crafting and scrapbooking magazines. Besides paper crafting, I help with Funeral Luncheons at our church, help with Girl Scouts and am the taxi driver to a variety of musical instrument lessons for my girls. My hubby and I love to take our girls camping and exploring, watch movies and play board games. Visit me at my blog A Peek Into My Stamping Room. Since I started making cards several years ago, I have been blessed with many new card making friends, been asked to speak and teach at major craft events, and have been lucky enough to have my cards published and featured in magazines and books. I love sharing my craft with others and following other artists for inspiration and fun! I am a freelance illustrator. You can see my current stamp line at Clear Dollar Stamps. I am also working a brand new illustrating adventure with another very popular stamp company (details to come at a later date). I also design for, Art Institute Glitter, Want2Scrap, Inky Antics, Discount Card Stock, and of course Really Reasonable Ribbon. I am also very honored to be on the CardMaker Magazine blog design team and will soon be teaching on-line classes for Scrapbook News and Reviews. I have been on the Really Reasonable Ribbon team for several terms and look forward to playing with even more beautiful RRR ribbon and the fun designers for anther 6 months! :) Stop over and visit my blog sometime! True's Gifts from the Heart. Jeanne will also be returning for another term. Hi! My name is Jeanne and I live in Texas on 40 acres with my husband Joe and our crazy dog KoKo. I have 4 sons and 2 grandchildren. When I’m not busy with the kids you can usually find me coloring something (my favorite thing to do!) or crafting in my studio. I’m so excited to be part of the Really Reasonable Ribbon team! Stop by and visit me at my Inky Paws blog. Gloria too is returning for another term. 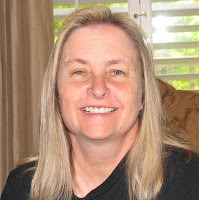 My name is Gloria Stengel and I live in Oceanside, CA, which is on the coast, half way between San Diego and Irvine. I am married (25 years!) and have three kids and a cat. I homeschool my high school and middle school children, and nag my college-age son. I have been a crafter all of my life, a stamper since 1990, and a scrapbooker since 1996. I started papercraft design team work in 2008. I've been on many teams in the past four years and it's been an amazing ride. I enjoy creating projects, teaching, and just interacting with other crafters. I am pleased to be on the Really Reasonable Ribbon Special Events Team for another term! I love ribbon and trims, plus this team is just so much fun! Stop by and visit my Scraps of Life blog. Heidi is coming back for another term too. 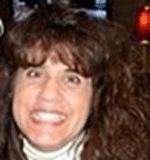 Hello, my name is Heidi Blankenship and I live in Minnesota with my husband Eric and two boys, Dusty and Evan. I have been involved with paper crafting for over twenty years. I was introduced to stamping in 1988 and over the years, I have taught many classes at the local stamping and scrapbooking stores. I love to create a large spectrum of projects with a broad range of styles, but I lean towards the vintage, artsy style. I’ve been very fortunate to work with some wonderful companies in the industry. I am currently on the Spellbinders Blog Team, JustRite Papercaft Blog Team, Discount Cardstock, Really Reasonable Ribbon Special Events Design Team, Vintage Street Market and The Rubber Cafe Glue-ista Team. I have been published in a variety of national and international magazines, catalog/idea books and newsletters, as well as various manufacturer product packaging and sales ads. My design work has also been featured on Scrapbooking Memories (now Scrapbook Soup), QVC, HSN, Creative Home Arts and Create and Craft TV in the UK just to name a few. I love creating cards, altered arts, home décor, and scrapbooking— traditional and digital. In my spare time I also enjoy spending time with family and friends, photography, floral design, painting, gardening and jewelry making. To see more of my artwork and step-by-step tutorials please visit my blog Embellished Dreams. Isn't our new design team fabulous?? They will begin posting on May 2nd. I hope you'll stop in each day to see what they create for us. You're in for a real treat! Check back on the 1st and you can see my very first project with them! And see all of the other talented designers projects!!! Thanks for stopping by!!! It means a lot!! !